We’ve been checking for the Apple AirPower release date every day, but there’s no need to do that anymore, as Apple has canceled the project altogether. 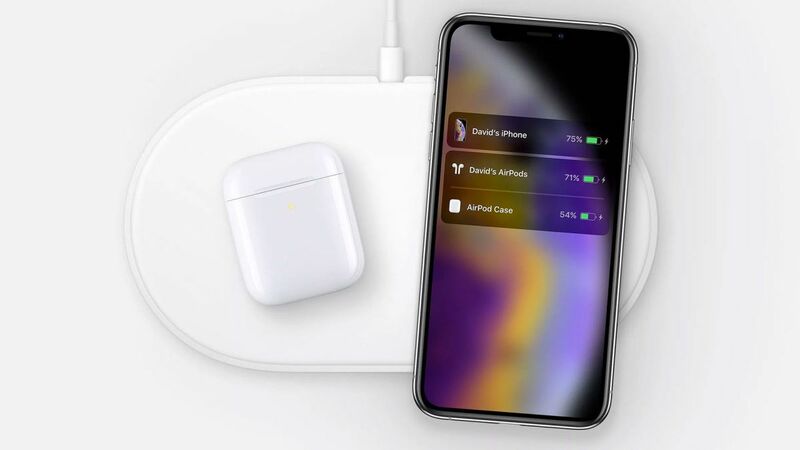 AirPower, the wireless charging mat Apple revealed a year and a half ago, first showed up at its iPhone X launch event. That was September 12, 2017, or 563 days ago. It promised to Qi charge three devices at once anywhere you laid them down on the mat. So you could simply drop your iPhone XS Max, AirPods 2019 and Apple Watch 4 onto the mat and juice them up without plugging in any cables. However, over the last 18 months, we haven’t heard much about the AirPower mat, except for a smattering of rumors that the company was having trouble with quality control. In the meantime, other companies like Belkin and Samsung announced wireless chargers that could charge two devices at once. “After much effort, we’ve concluded AirPower will not achieve our high standards and we have cancelled the project,” said Dan Riccio, Apple’s senior vice president of Hardware Engineering. AirPower wasn’t mentioned once at the company’s most recent event where it showed off Apple TV Plus, Apple News Plus and Apple Arcade. Yet a diagram of the wireless charger does appear on the newly released Apple AirPods 2019 and charging animations are tucked into iOS code.